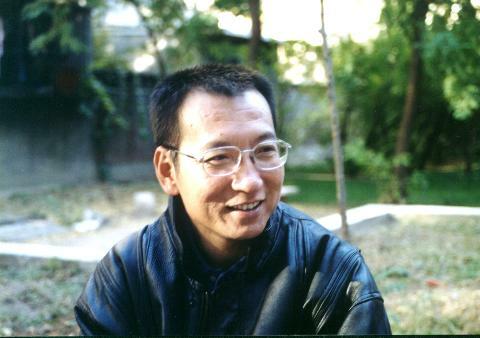 On December 10, 2008, a group of 300 Chinese dissidents published an open letter (english translation) to the Chinese government calling for wide political freedoms and basic human rights in their country. Although this document has become the vegetarian dinner party topic du jour among Western activists, it’s not at all clear whether it will have any impact in China. For one thing, the Chinese government has censored it, removing it from Baidu and Google and even individual blogs. The internet being the internet, people are reading and talking about it anyway, but this only matters if the Chinese populace in general is sympathetic to the notion of government reform and greater personal rights. They may not be. After a week in Istanbul it all seemed terribly glamorous, a city of marble palaces and cosmopolitan streets. But I’d read that 400,000 people arrived every year, hoping for work or a better life. There was a ten-million person slum somewhere nearby, but where? In a city that had to be mostly struggling migrants, the poor were completely invisible. My guidebook mentioned the strife of an immigrant sprawl, but only in a sidebar, never really saying where these people actually lived. 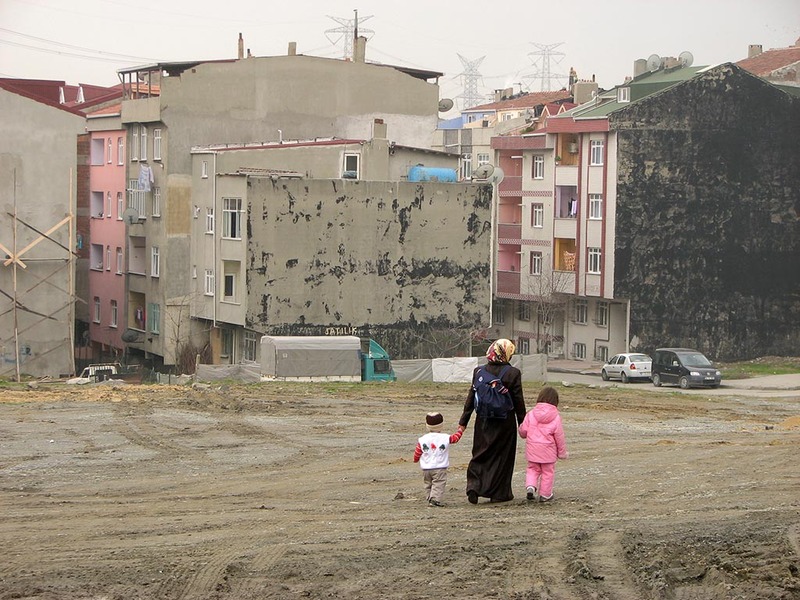 Googling “Istanbul slums” gave almost nothing substantial, at least in English. Millions of people simply don’t exist in the infosphere of a Western tourist. Eventually I began to find references to the Gaziosmanpaşa district northwest of the center, with a population of a million or so. With a reported population increase of 79% in the decade 1990-2000, this is an immigrant city risen whole from the fields: migrants from all over the country and sometimes further, speaking Turkish, Greek, Armenian, Kurdish, and Arabic, refugees from rural poverty and violence and the war in neighboring Iraq. Gaziosmanpaşa was on my maps, but just barely, a name on the corner of the page. “Why do you want to go there?” asked my English teacher acquaintance. She was pretty and professional, clearly as much on the fast track as she could get. “There’s nothing there!” she said. Nonetheless she directed me to a tram line; I took it to the end, a stop named Mescid-i-Selam, approximately 20km from the city center (map). Continue reading Where is Istanbul? That’s right. 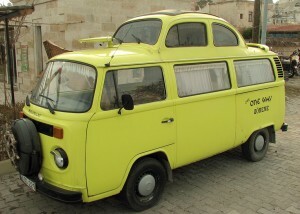 It’s a VW bus body with a half of a classic VW bug grafted on top as a moon-roof. In funky Lemon Yellow. Holy crap. 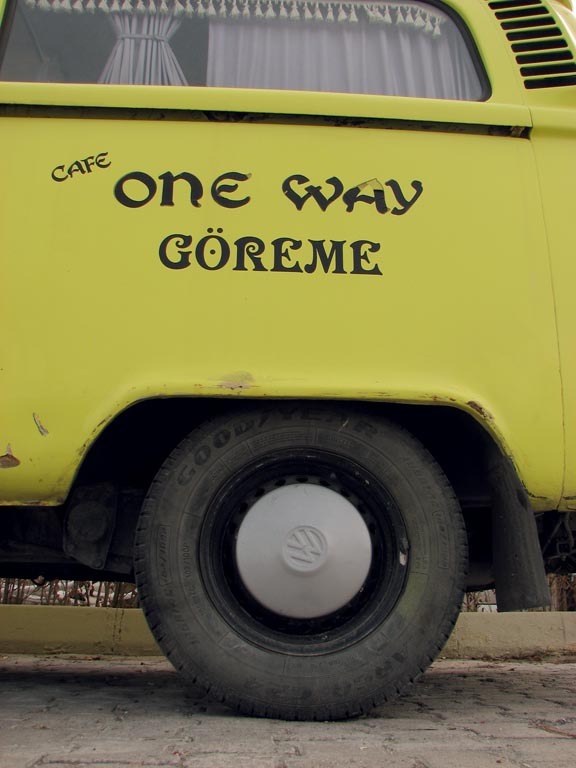 On the side we find the name of this righteous vehicle: the One Way Goreme (say it GOR-ray-me, the town where it rolls.) 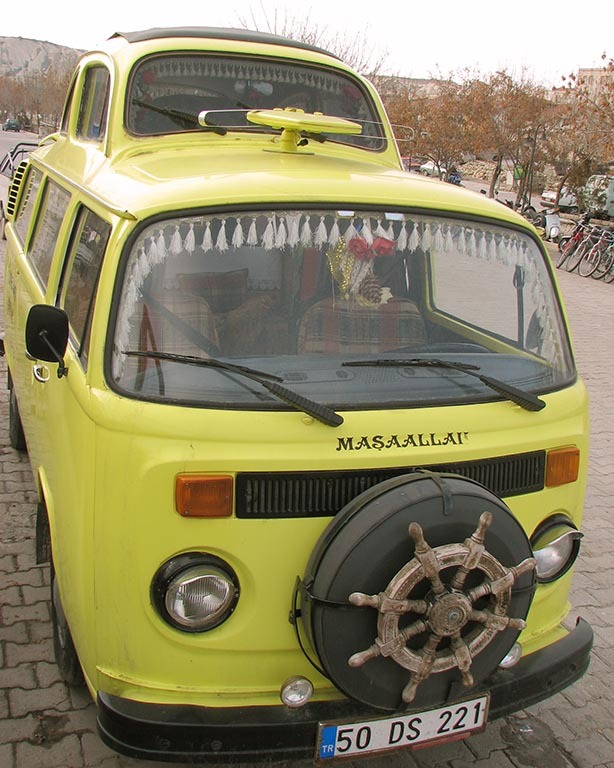 Naturally, the Volkswagen company didn’t build this — Germans were never so funky. This makes it a Turkish homebrew, but note the genuine VW hubcaps — a classy nod to the OG. Why Do The BART Police Have Guns? On Jan 1, an unarmed man was shot and killed while lying on his stomach on a BART train platform in Oakland. I don’t think I have anything substantial to add to what has already been said, except to ask this: why do the BART police carry guns? It may surprise Americans to learn that even bona-fide police officers do not routinely carry guns in many countries, e.g. Britain. While I can certainly imagine public-transit situations that would require deadly force, other countries seem to have sorted out unarmed policing, even on the city streets. 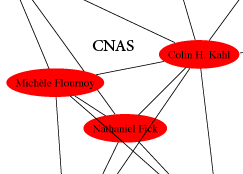 Actually, all places are complex. It’s hard to understand what this means if you’ve only spent time in your own culture, especially if it’s a reasonbly functional first-world democracy. The developing world in particular can be phenomally fluid and mystifying, and one of the feelings I associate most intensely with travel there is the sense that not all is as it seems, that I can’t quite grasp the true motivations and power relations of the people around me. In my more paranoic moments I even suspect that my interactions are, to some extent, stage-managed by the locals so as to give me a particular impression. Here’s a terrorism scenario: a stream of passengers walks through airport security one afternoon, each of whom is carrying a bottle over the TSA’s 3 ounce limit. Bored or sheepish, they each surrender their bottle to TSA screeners, who throw them into a nearby wastebin. However, each of the bottles contains a small quantity of high-explosive. One of them contains a timer and a detonator. The result is a terrorist attack that was specifically enabled by policies designed to prevent terrorist attacks. 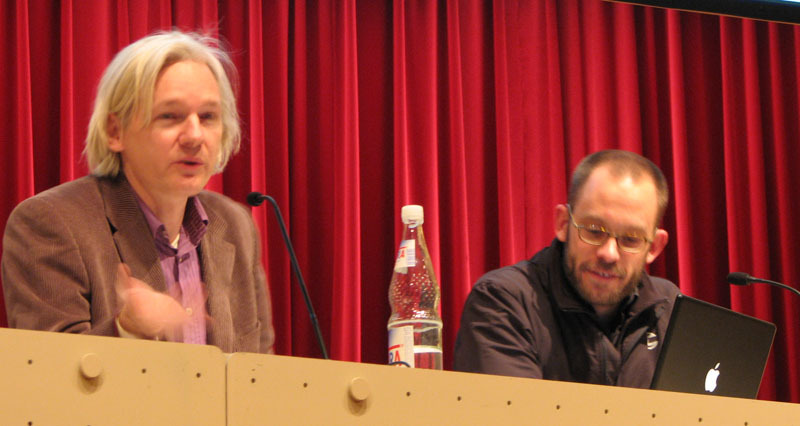 Wikileaks is often in the news, but for the wrong reasons. 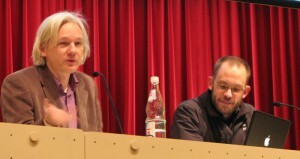 The web site provides a highly public outlet for “classified, censored, or otherwise restricted material of political, diplomatic, or ethical significance.” It is designed to be a journalistic tool for whistle-blowers and citizens of oppressive government and corporate regimes, a place of first and last resort for sensitive information from sources who need protection. It is a great irony, then, that an organization which specializes in censored information only makes the news when somebody violently objects. You may have heard about some of the things we’ve done in the media, but what you hear about tends to be what is frequently of greatest salacious interest to the Western media and to people in general. That doesn’t tend to be our everyday work.